My first reaction from the Q&A with Norman Smurthwaite was that it left fans with far more questions than answers at the end of it all. Given that director’s loans cannot cover investment in the playing squad (the League is clear that if owners want to put money into the playing budget then it is written off and cannot be recouped as loans) then where has the £3.4m of director’s loans come from? 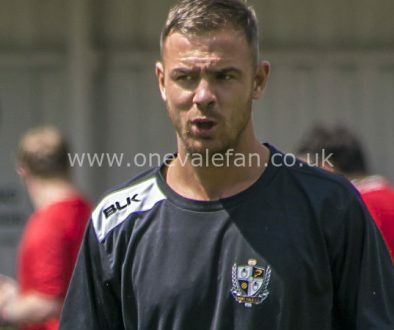 For instance, how can Vale be losing £160,000 per month? And that’s with the budget boosted by income from the Alnwick and Grant sales plus the Jordan Hugill transfer cash. To lose £160,000 a month must mean that the club are paying at least that in wages – which would mean an annual playing budget of almost £2m. If you add in the Alnwick/Grant cash then that would take this season’s wage budget comfortably over the £2m mark. 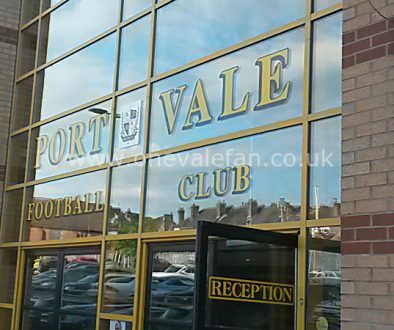 Yet earlier in the same meeting, Smurthwaite said the playing budget was around £1.6m. It’s a long leap from £1.6m to over £2m… and £2m is an awful lot to be paying a League Two squad. If it’s not the playing budget causing those staggering monthly losses then what is it? It’s a similar state of affair with other finances. Could Paul Wildes really leave the club with £1.1m debts to creditors in just six months in charge? 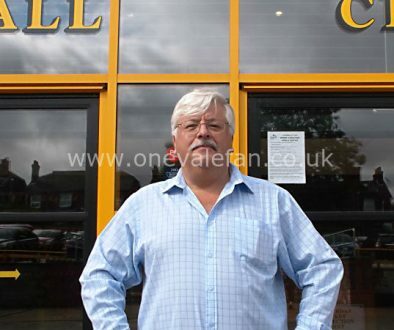 Norman Smurthwaite claims that to “get the club back to where it should have been” cost him (or rather the club in terms of director’s loans) £1.8m. But there’s a big difference between the £1.1m owed and the £1.8m director’s loan accrued. And it’s not just finances… how about the asking price for the club? The owner’s standard response to fans’ questions about how much he wants is to ask fans if they own houses how they would react if someone asked how much they want for their house? But this is illogical. If I put my house up on the market, in most cases, an estate agent will widely publicise the asking price. So, it’s a nonsensical question… if I am serious about my house being for sale and someone asks the asking price then I would tell them as it’s been circulated. What I wouldn’t do is put my house up for sale and then refuse to tell any interested parties what my asking price is. There’s also the vexed question of the asking price including director’s loans. Given that director’s loans cannot cover investment in the playing squad (the League is clear that if owners want to put money into the playing budget then it is written off and cannot be recouped as loans) then where has the £3.4m of director’s loans come from? By the owner’s own admission Paul Wildes cost £1.1m – so where’s the other £2.3m of debt come from. It can’t be from the Ribeiro era as Smurthwaite said he would meet that cost. It can’t be from the £450,000 injection to Rob Page’s squad as that amount cannot be a loan. So where has that £2.3m of debt come from in five years? Perhaps more importantly… Should that amount be on the asking price? The buyer is paying for bricks and mortar, he’s not responsible for the money the previous owner has (wisely or foolishly) put into the club coffers to presumably cover budgetry shortfalls. Smurthwaite is keen to use the house buying analogy but when you buy a house from another person you don’t repay him any loans he took out while he owned the house. 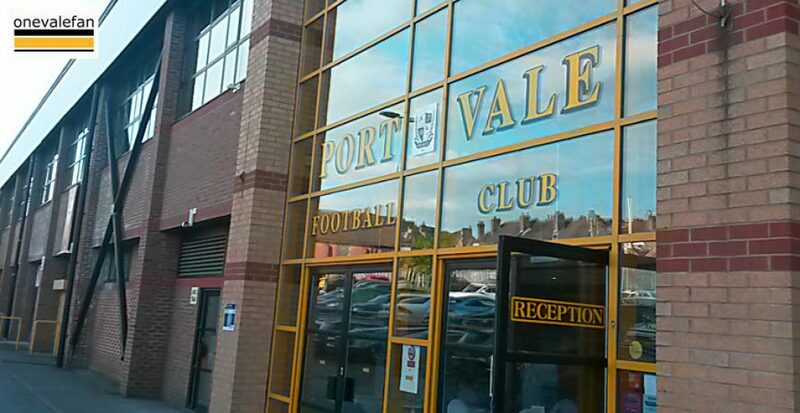 So, is it any wonder that the Q&A session has left decidedly more questions than answers for Vale fans? Despite the many answers from the owner a key question remains – why does the owner think a new buyer should pay nearly £5m for the club (and by default pay for the £3.4m of director’s loans) when the club is in a lower position than in 2013 (when it was valued at £1.25m)?